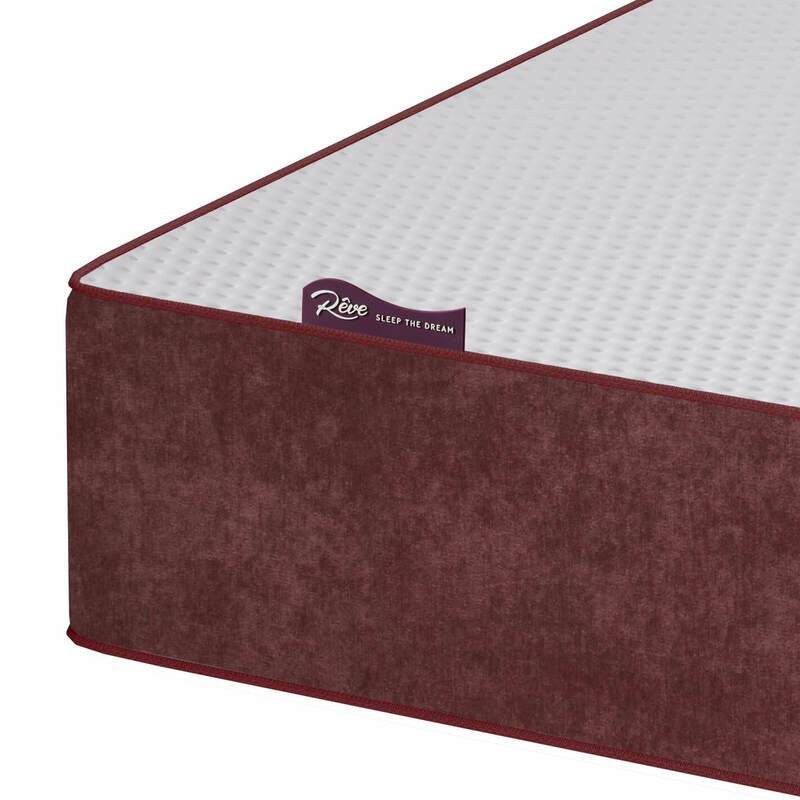 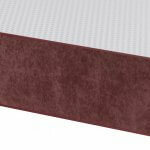 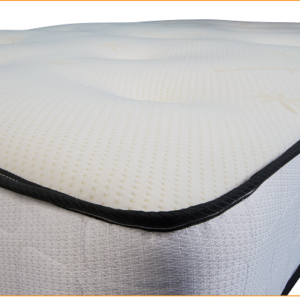 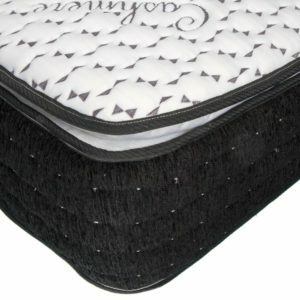 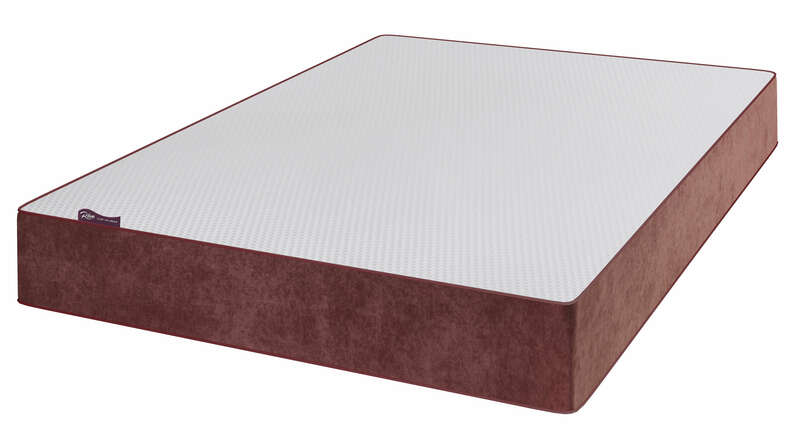 The Reve Sienna mattress offers a combination of body support and extreme flexibility making it a delight to sleep on. 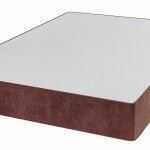 It is also highly recommended for people suffering from asthma or seasonal allergies. 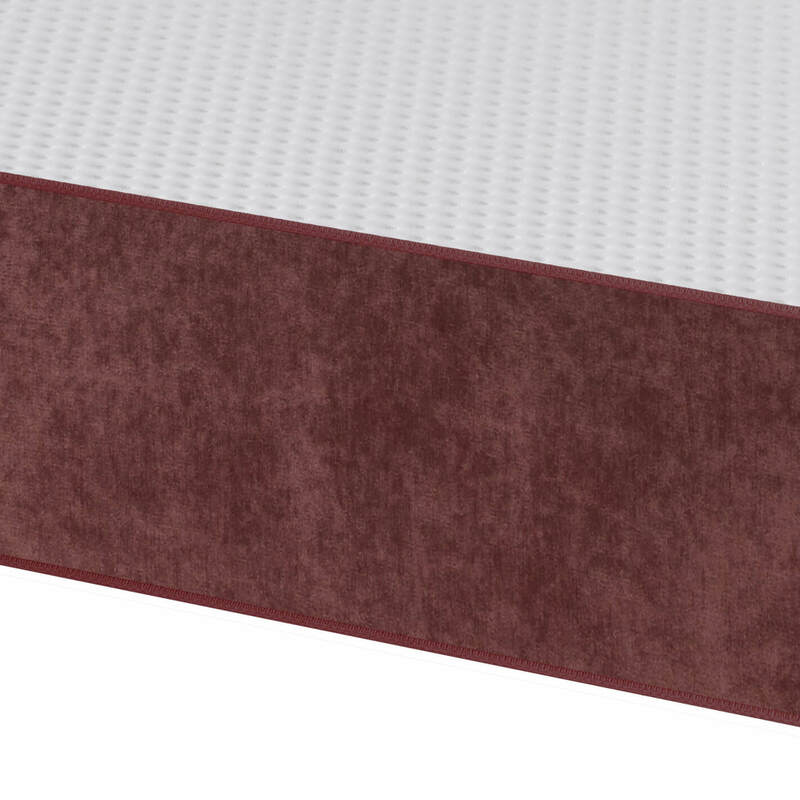 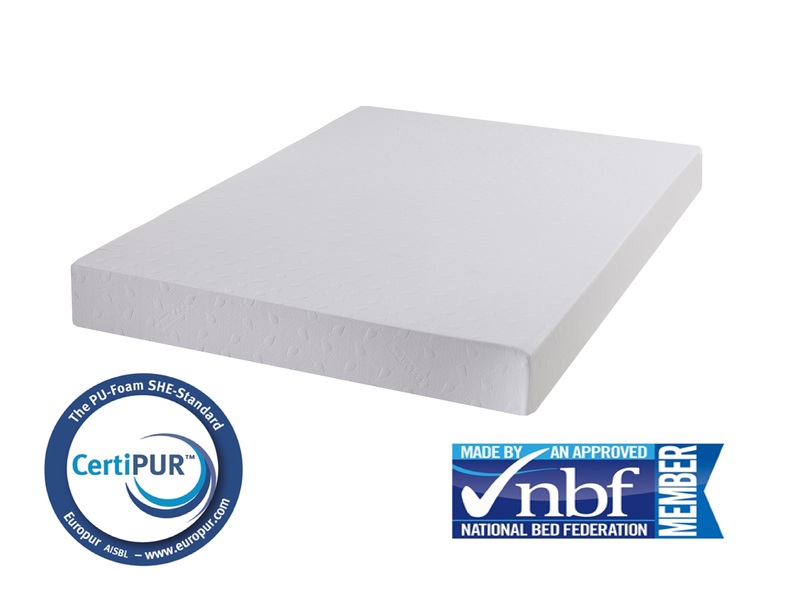 The surface made of a combination of a Cool Blue Memory Foam and GelFlex offers extreme comfort and has pressure relieving properties. 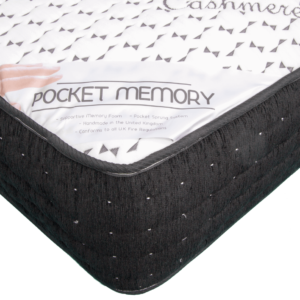 The Cool Blue Memory provides a cooler sleeping experience, the mattress feels soft and fresh night after night.